At Cleggs we focus on providing our clients with a service that is second to none. We understand our clients and provide commercial, practical and timely advice. We specialise in providing legal services to commercial and private clients in Nottingham, Nottinghamshire, the East Midlands and beyond. With the help our expert legal advice, our knowledgeable solicitors can help your business grow and prosper, as well as helping you and your family. Our modern offices are close to Nottingham, with excellent links to and from the city via car or tram. We are also easily accessible from all parts of the East Midlands via the M1, A50, A52 and A453. We have gained a reputation for being one of the region’s leading solicitors through being large enough to take on your case, but still providing a highly personalised and tailored service. Our ethos has always been to be flexible, competitively priced and dedicated to providing the best possible legal advice. Most of our work is the provision of legal advice to businesses on a wide range of commercial issues and each of our expert solicitors thoroughly understand the various demands of the business environment. When you work with Cleggs Solicitors, you can rest assured that our knowledgeable experts will support you and your business interests at every step through protecting your interests and allowing you to concentrate your efforts on the success of your company. Our commercial solicitors provide a range of services, which are all delivered to the highest standard. We can provide reliable advice on a wide range of aspects, including buy-outs, company share transactions, employment issues, dispute resolution, litigation, sales and acquisitions, health checks and much more. Our commercial clients mainly operate from Nottingham, Derby, Leicester and the East Midlands, but we have the ability to work with businesses located elsewhere in the UK and abroad. At Cleggs Solicitors we provide specialist legal advice to individuals and families. Each of our personal solicitors are experts in dealing with wills and probate, property, personal injury claims and litigation. With each of our clients we ensure that we provide a highly personalised service driven by the results you desire. Our dedication to excellence is reflected through the high percentage of clients which come to us by the way of recommendation and referral. 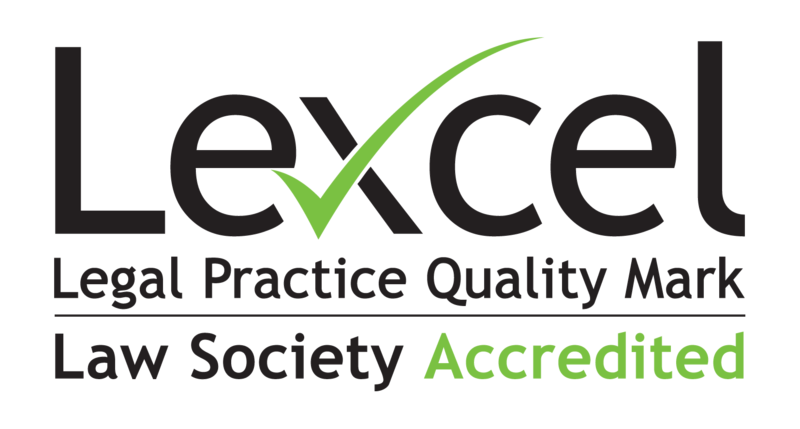 We are proud that our work is accredited to the Law Society’s Lexcel mark of practice excellence and we are also part of the Law Society’s Conveyancing Quality Scheme which assures you that we follow best practice, meet the highest standards of technical expertise and client service, and that we satisfy regulators, lenders and insurers. We are authorised and regulated by the Solicitors Regulation Authority (SRA 45127). Although every care is taken to ensure that all information on the Cleggs website is accurate and up-to-date, Cleggs cannot accept any responsibility for errors or omissions. Detailed specialist advice should be obtained before taking or refraining from any action as a result of the comments made on this website, which are only intended as a brief introduction to the particular subject. We may change the content at any time without notice, and content may be affected by changes in legislation or government policy or guidance. © 2019 Cleggs Solicitors. All rights reserved.